The players define what happens on the court, but others pull the strings from the edge of the bench… Eurohoops lists them and you can choose the best coach of the season in the EuroLeague. The EuroLeague is reaching its high point after the finale of the regular season and the playoffs that follow, with eight teams continuing to compete for the Final Four and the title! In a season with so many upsets, coaches were among the protagonists, as half of the teams in the competition went ahead with replacing theirs. Which of them presented the best “versions” of their teams? Who are the coaches whose teams played the best basketball, who of them turned out to be a pleasant surprise, and who among those that took over during the season managed to change the team’s image for the better? 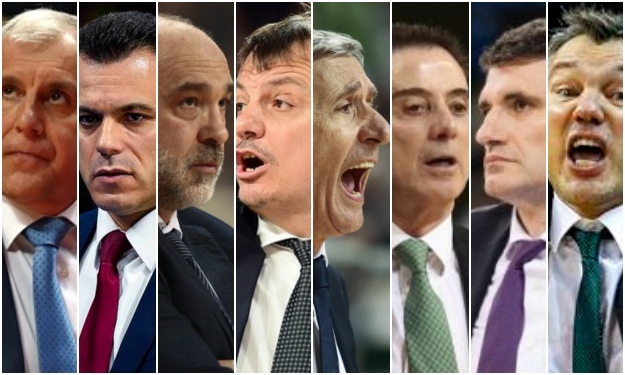 Eurohoops presents the candidates for the Best Coach of the season in the EuroLeague and you can go ahead and vote. 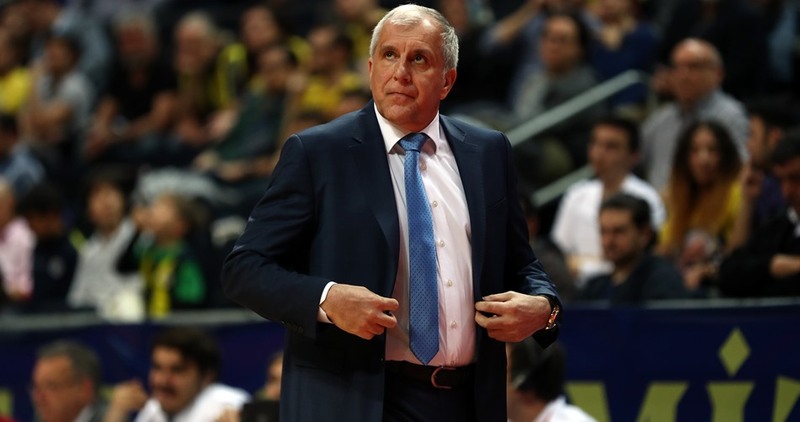 In his sixth season in Fenerbahce, Obradovic continues to maintain his team at the highest possible level. This season, he’s doing something that he hadn’t done in the previous two seasons with the new format: lead his team to the top spot in the regular season. The multi title-winning coach of nine trophies achieved this with extremely well worked basketball, a sign of how consistent and coherent the Turkish champions appeared in the “marathon” season. Their next goal, of course, is a fifth consecutive appearance in the Final Four, a fourth consecutive final and a second trophy win after 2017.